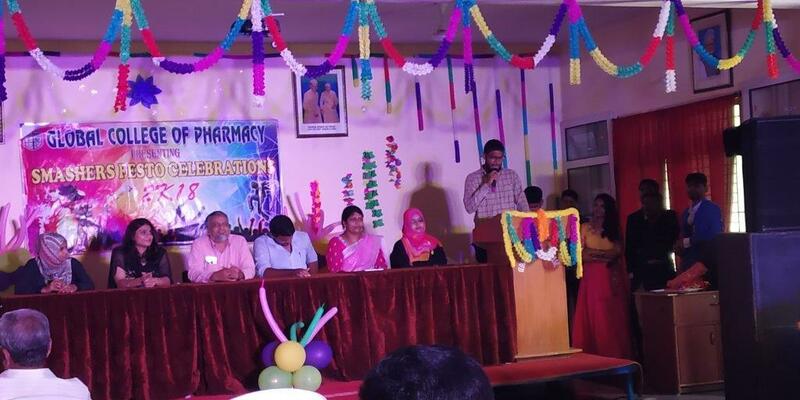 Freshers day was celebrated on 29-09-2018 in the college campus. 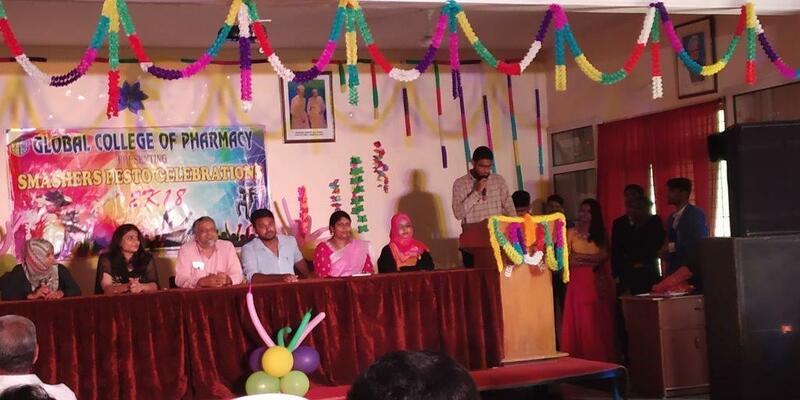 All batches of B.Pharmacy have welcomed the new students of B.Pharmacy and M.Pharmacy 2018 batch. All students have participated and made the event successful.